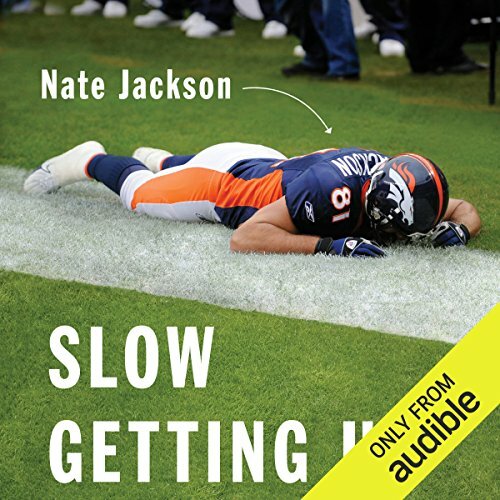 Showing results by author "Nate Jackson"
Nate Jackson’s Slow Getting Up is an unvarnished and uncensored memoir of everyday life in the most popular sports league in America - and the most damaging to its players - the National Football League. After playing college ball at a tiny Division III school, Jackson, a receiver, signed as a free agent with the San Francisco 49ers, before moving to the Denver Broncos. For six seasons in the NFL as a Bronco, he alternated between the practice squad and the active roster, eventually winning a starting spot - a short, tenuous career emblematic of the average pro player. 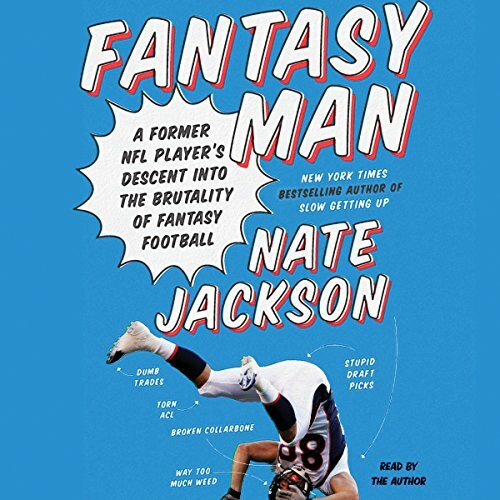 In Slow Getting Up - hailed by Rolling Stone as "the best football memoir of all time" - Nate Jackson told his story facedown on the field. Now, in Fantasy Man, he's flat on his back. Six years have passed since the former Denver Broncos tight end wore a helmet, and every day he drifts further from the NFL guy, the sanctioned-violence guy, the psychopath who ran headfirst into other psychos for money. But Nate hasn't quite left the game. I enjoyed it.. Not as dark as the title.